This entry was posted in Maria B on March 11, 2015 by admin. 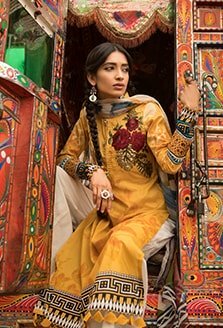 The English language broadsheet mentioned MARIA.B. 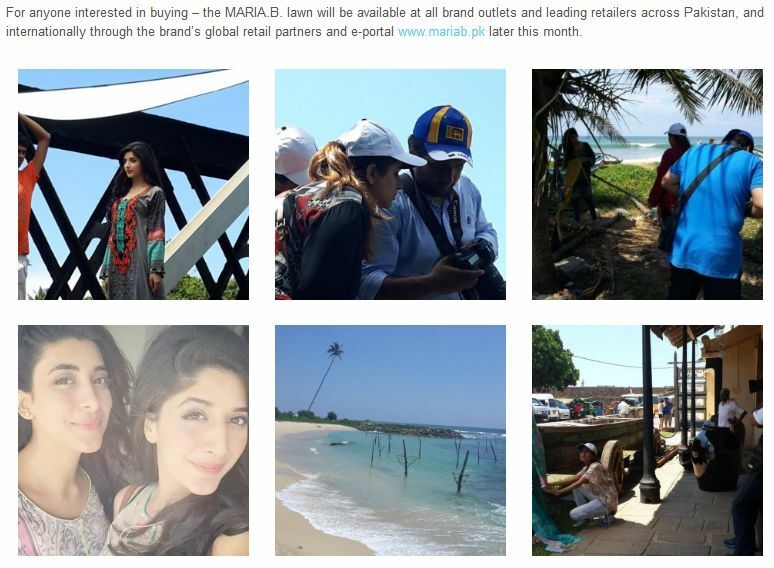 in a report on brand’s conducting the photo-shoot of their Lawn collections in Sri Lanka. This entry was posted in Maria B on March 10, 2015 by admin. 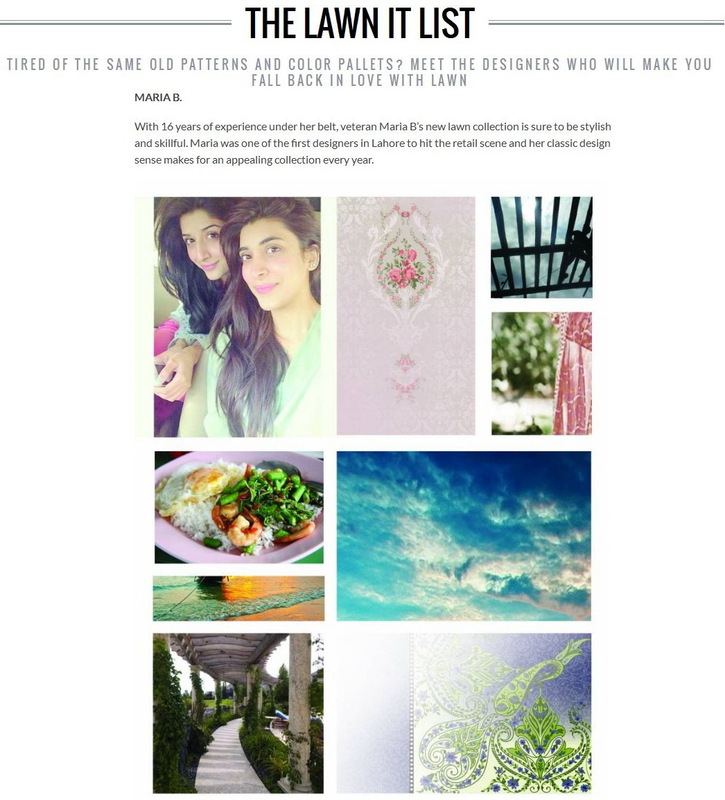 The leading Pakistani fashion, entertainment and lifestyle blog published a post on MARIA.B. Lawn 2015. 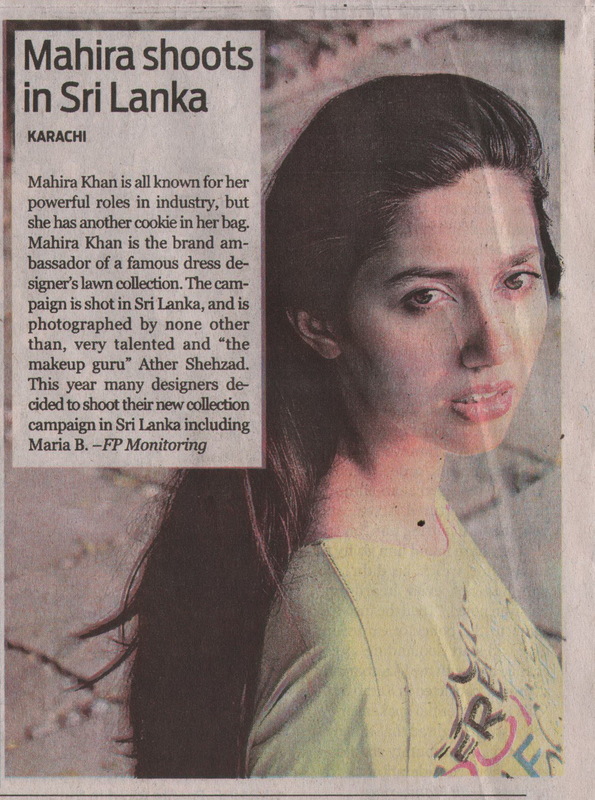 The post also featured BTS content from the Lawn collection’s photo-shoot in Sri Lanka. This entry was posted in Maria B on March 9, 2015 by admin. 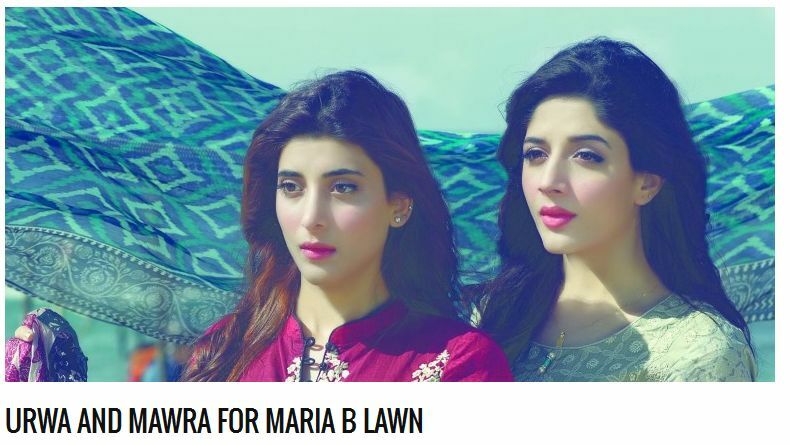 The leading Pakistani branding, advertising and marketing portal published a post on TV personality Mawra Hocane which mentioned the actress being the face of MARIA.B. Lawn 2015. This entry was posted in Maria B on March 5, 2015 by admin. The Entertainment section of the leading English language broadsheet mentioned MARIA.B. in a piece on the SKMCH Festival of Life event. This entry was posted in Maria B on March 3, 2015 by admin. The website of the leading English language broadsheet featured MARIA.B. in a Lawn piece titled “Celebrity endorsements for lawn: exciting or a yawn?”. The website of the leading Sunday magazine featured MARIA.B. in a Lawn roundup piece. This entry was posted in Maria B on March 1, 2015 by admin. 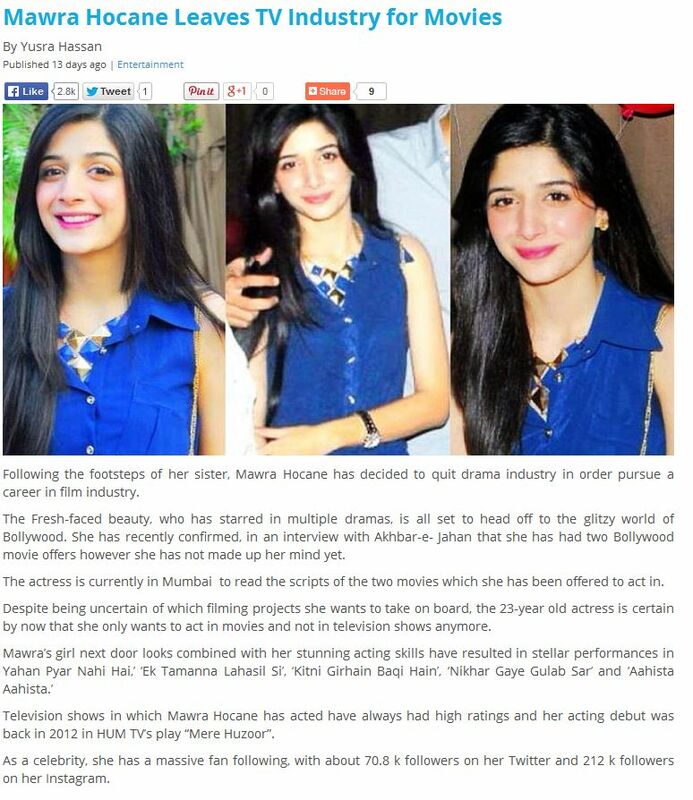 The leading Pakistani branding, advertising and marketing portal published a post on MARIA.B. 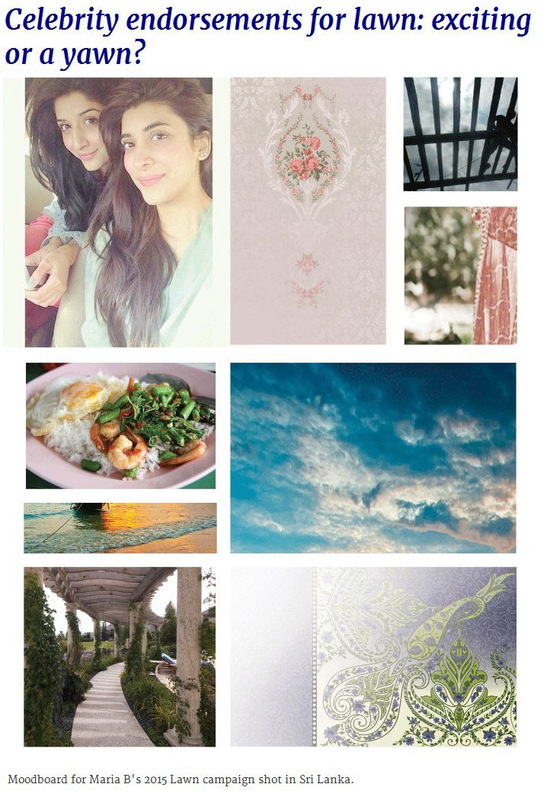 Lawn 2015 with images from the collection’s catalogue. This entry was posted in Maria B on February 26, 2015 by admin. 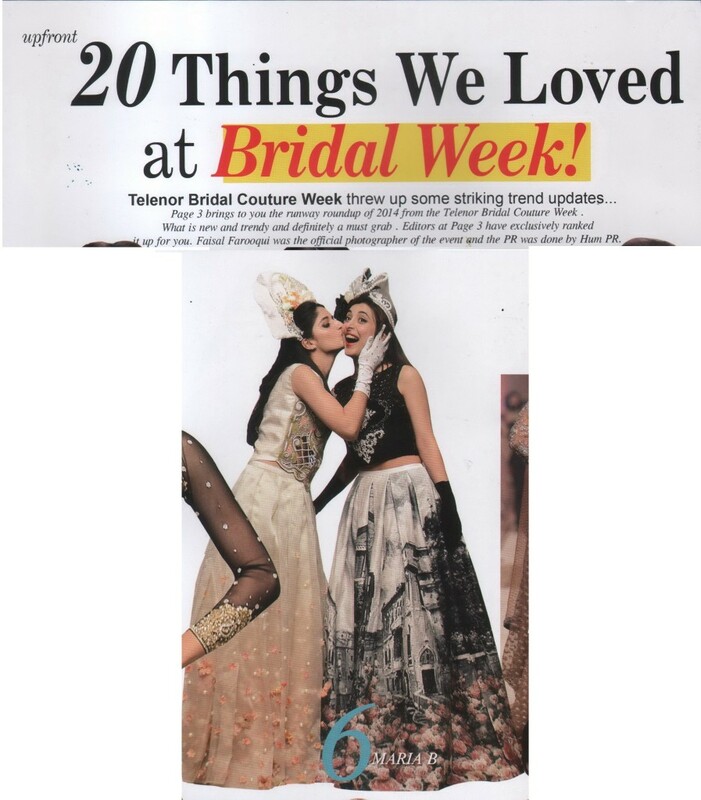 The monthly English language fashion, entertainment and lifestyle magazine featured an image from the MARIA.B. 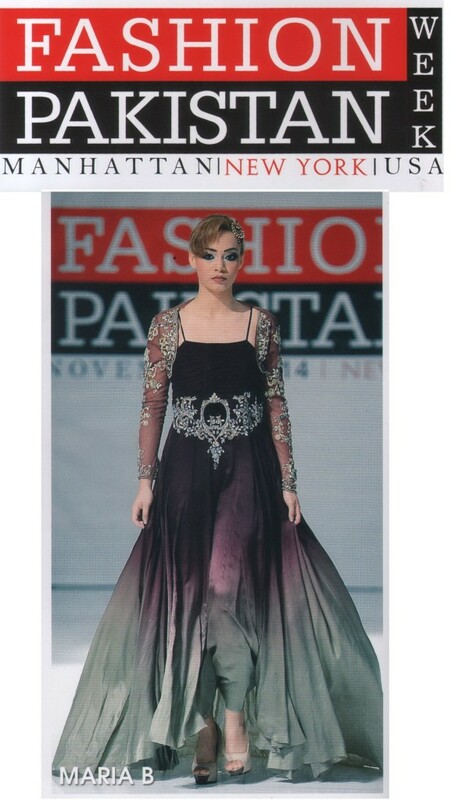 showcase at BCW 2014 in its coverage of the event.